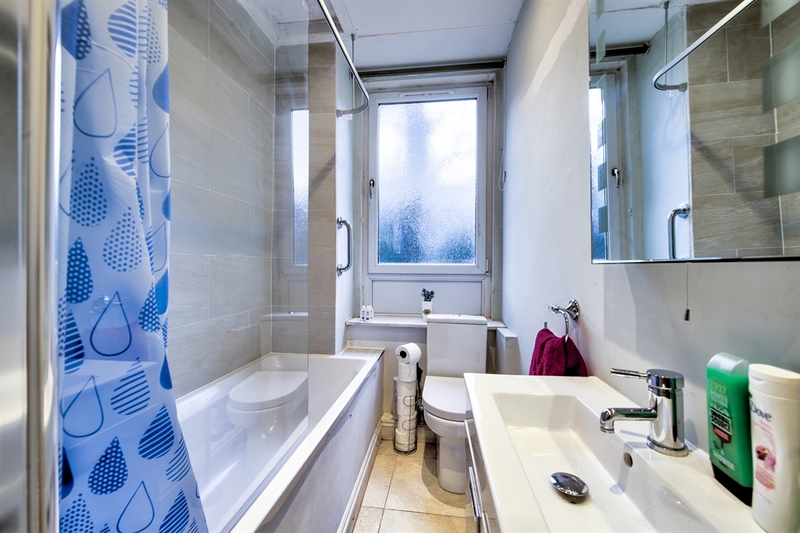 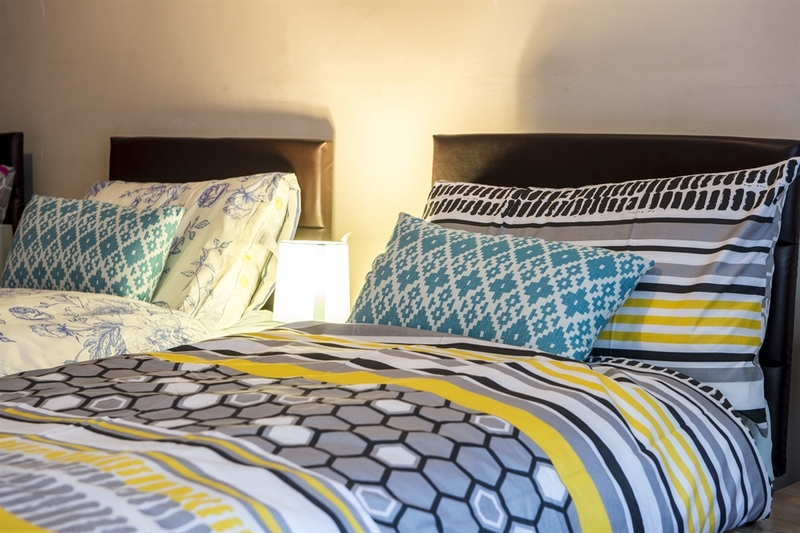 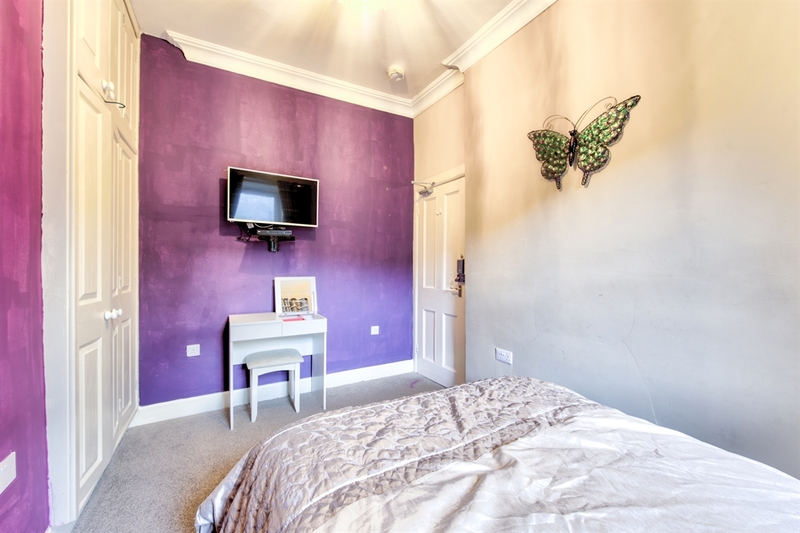 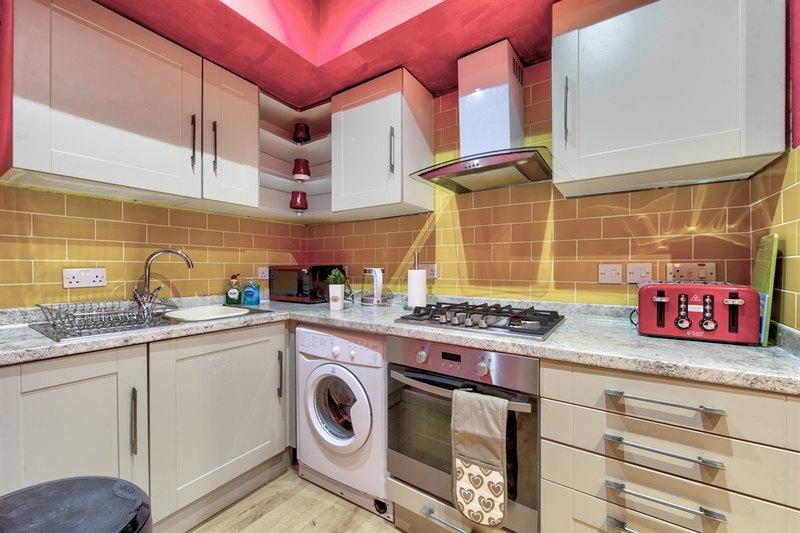 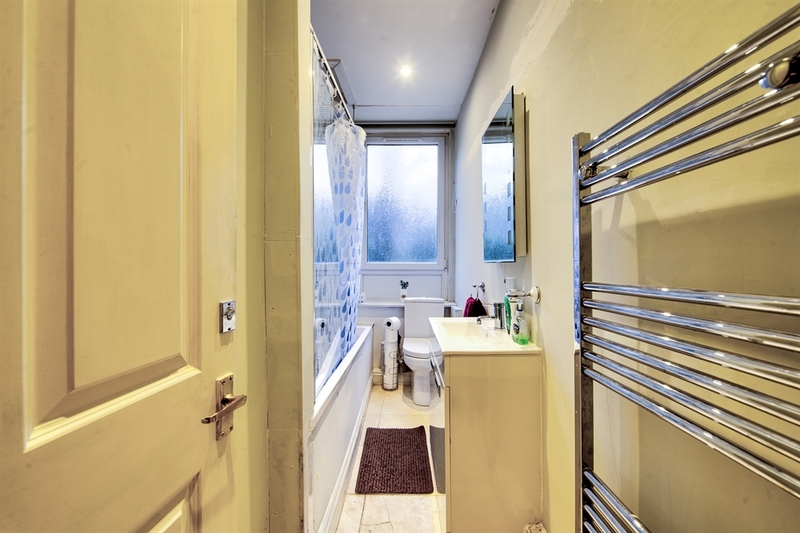 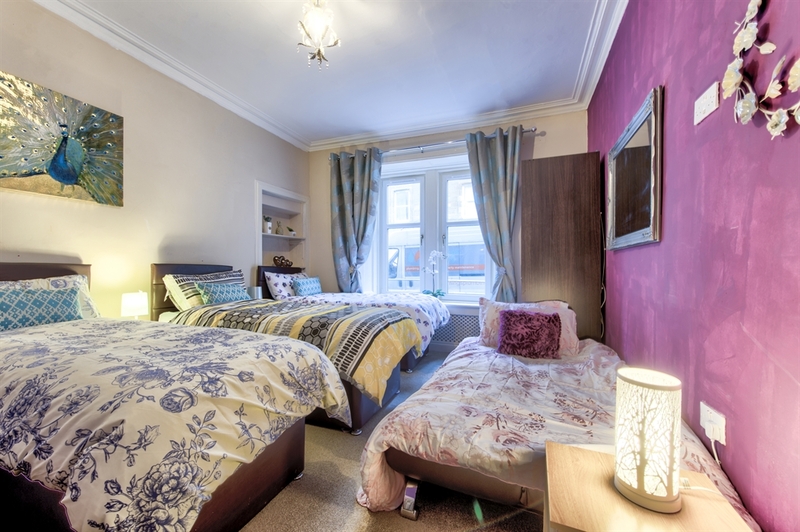 This self catering apartment comes with two bedroom and a bathroom situated in City Centre, ground floor and can reach all major attractions by walk. 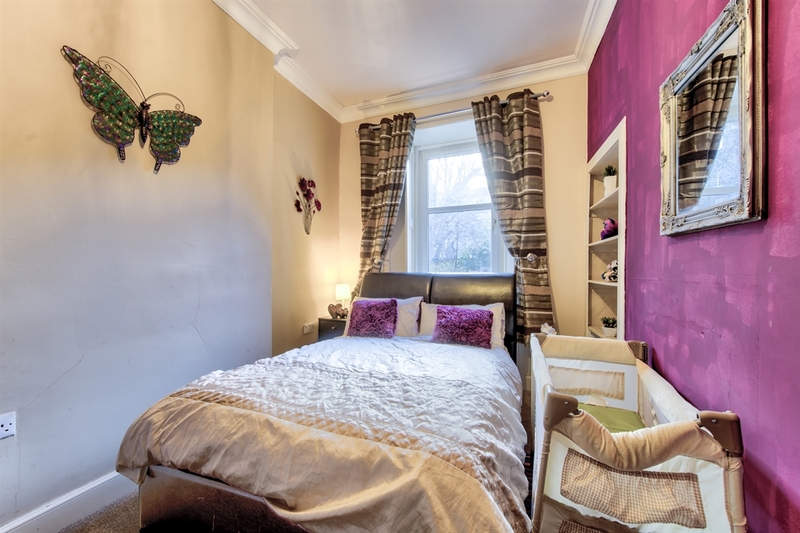 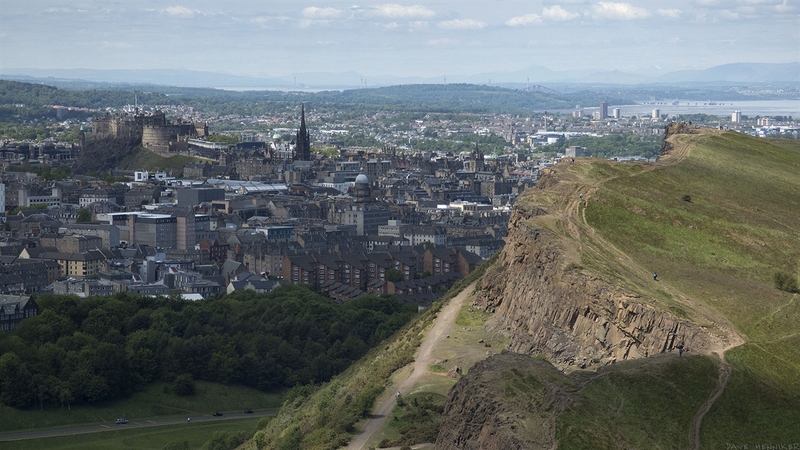 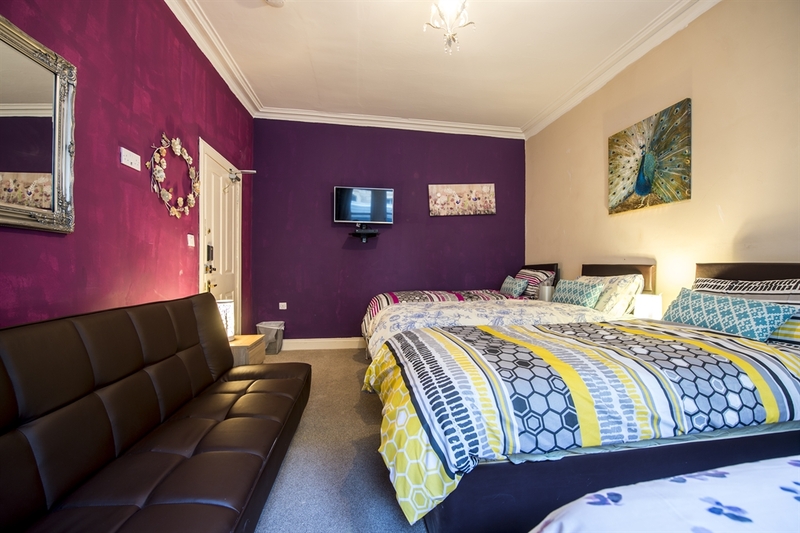 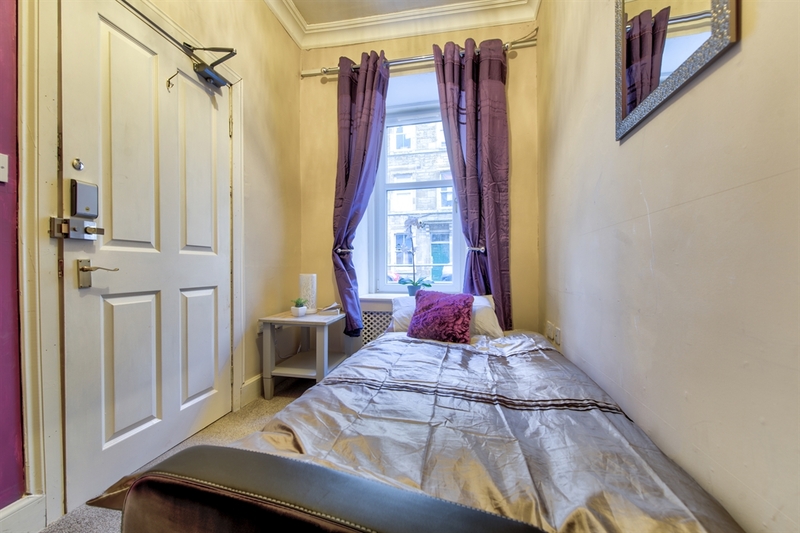 An ideal base for family and friends visiting Edinburgh located in city centre with private entrance and ground floor apartment. 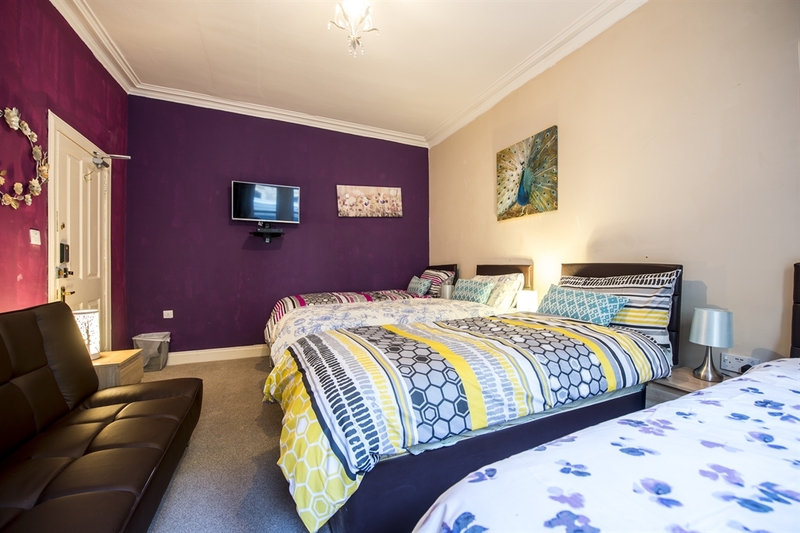 This Self-catering apartment got two bedrooms with one double bed and four single beds, one sofa bed and full Bathroom with Bath Tub. 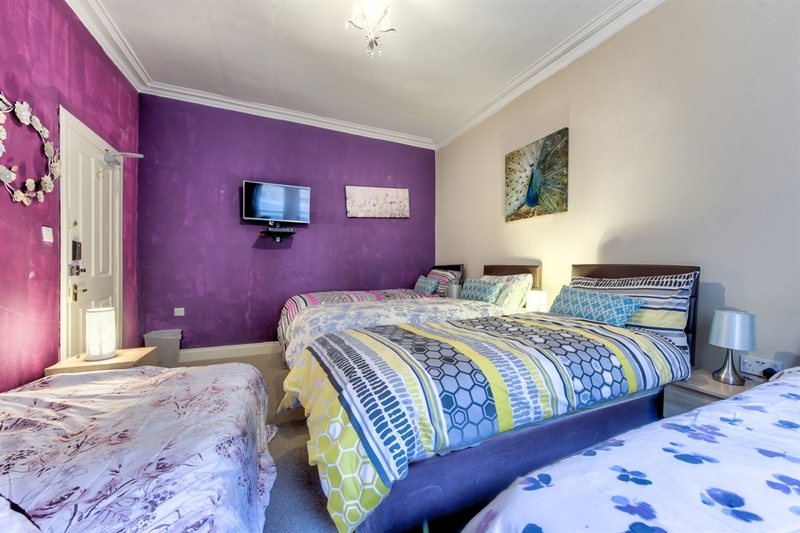 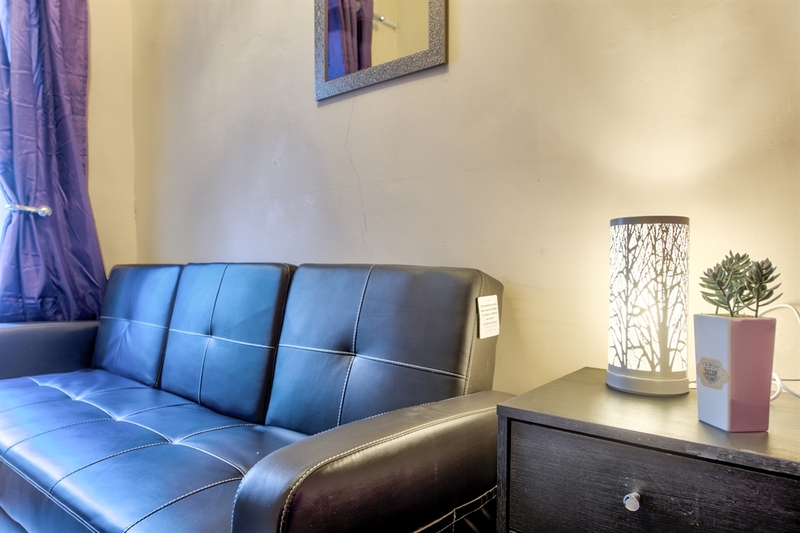 There is a small lounge with sofa bed for extra person to sleep and hence accomodates upto 8 guests. 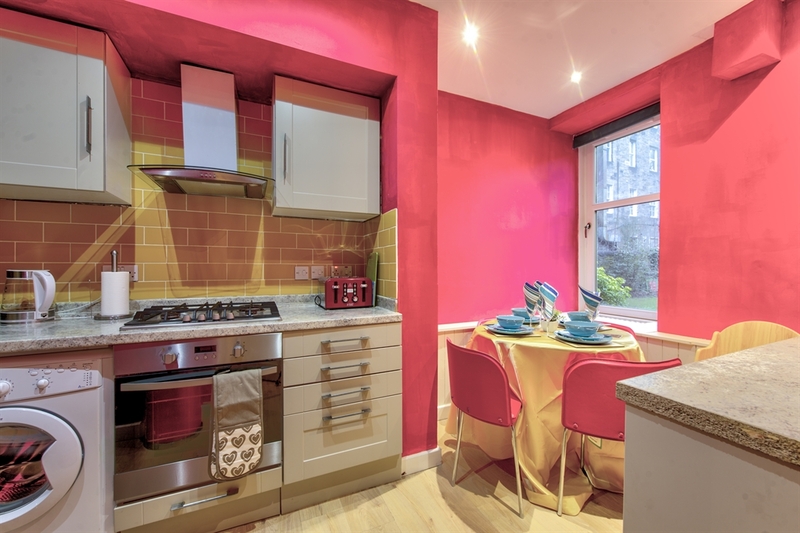 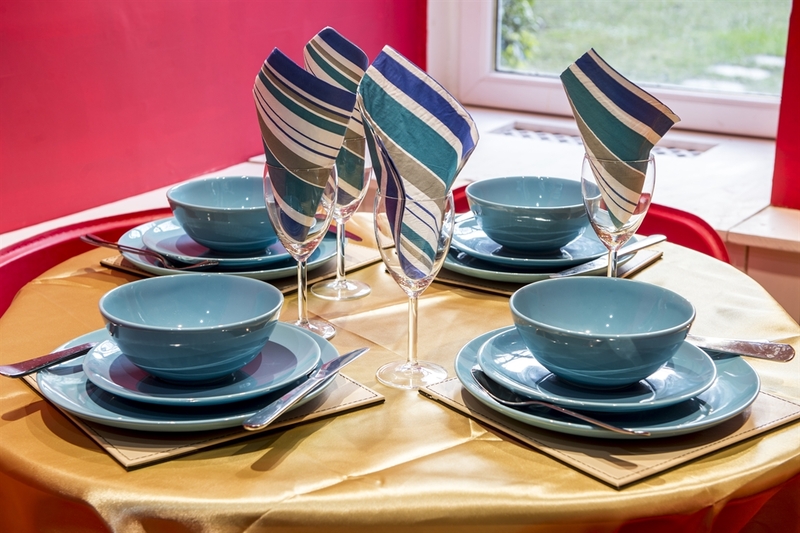 Also comes with a fully equipped Kitchen with an 4-seater dining table. 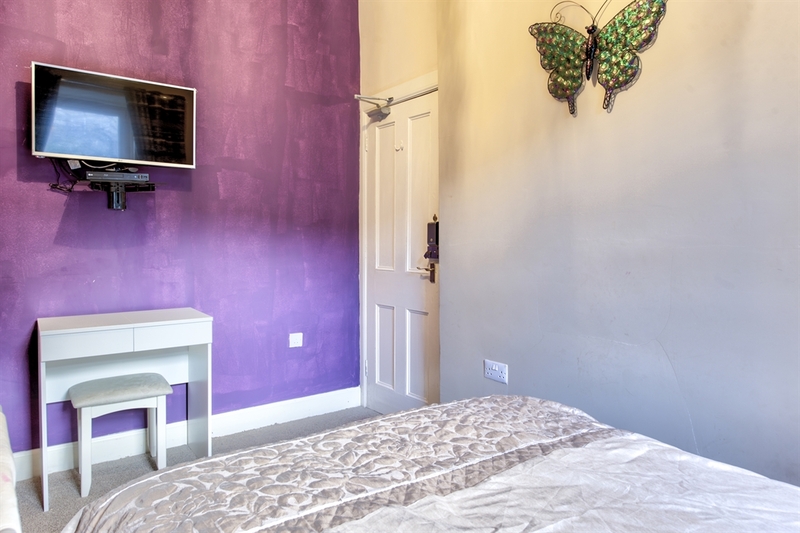 Both Bedrooms and Lounge got an wall mounted SMART TV and DVD Player.